When Danielle Boatman inherits Marlow House, she dreams of turning it into a seaside bed and breakfast. Since she's never visited the property, Danielle's not sure what awaits her in Oregon. She certainly doesn't expect to find one of the house's previous owners still in residence. After all, the man has been dead for almost ninety years-shouldn't he have moved on by now? Charming Walt Marlow convinces Danielle the only way he can move on is if she solves the mystery of his death. 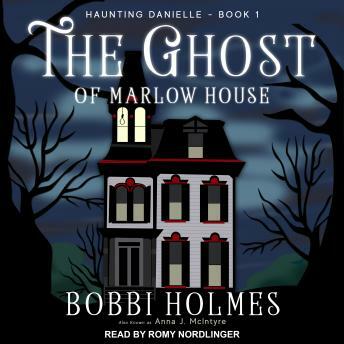 Danielle soon discovers her real problems may come from the living-those who have their sights on Marlow House's other secrets.